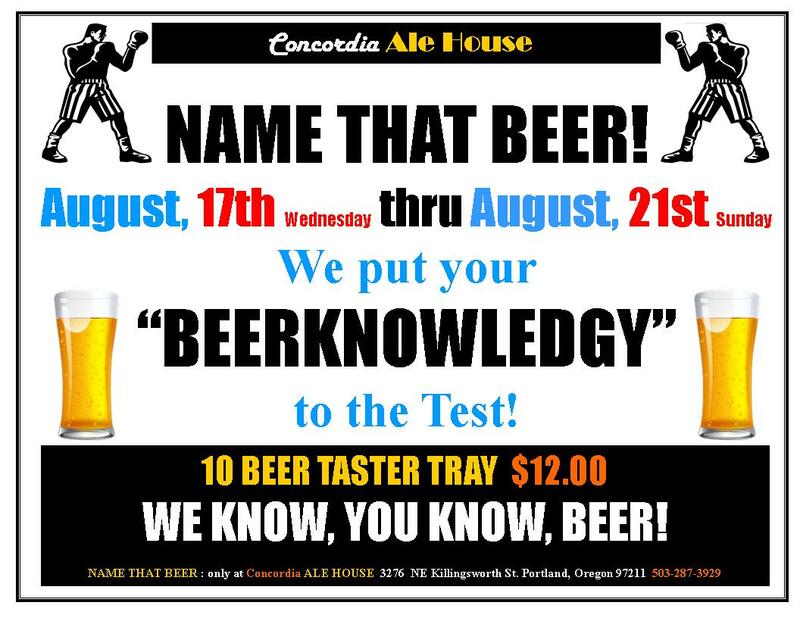 NAME THAT BEER will once again TEST your taste buds and show off your "BEERKNOWLEDGY" by correctly choosing the NAME of each delicious beer on your taster tray. (We provide a list to help a little, on the back of your score card) This year we will also be asking you to choose your favorite brew so we can crown the best "NAME THAT BEER BREW"
The record of beers guessed correctly last year was 8. Can you do better? The event started last night, and is still continuing. Stingy Jack Pumpkin Ale is back!